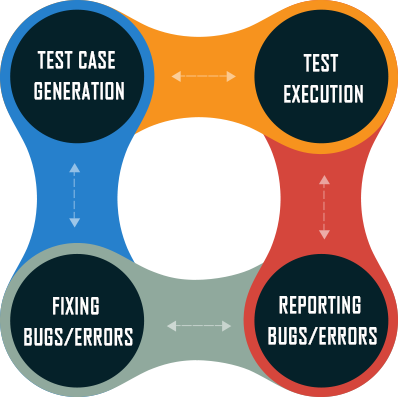 Quality/Testing Process is an integral part of Software development process. During the development process the possibility of errors cannot be ruled out. Due to complex nature of development the errors are found in the softwares. The testing process helps to identify the bugs/errors in the system that is developed and reported to the developers to clear the bugs/errors. 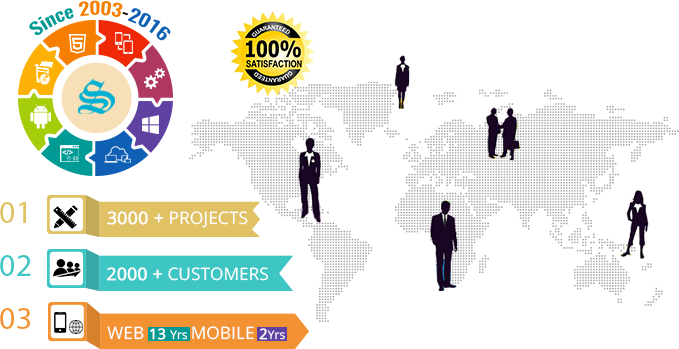 The testing professionals work closely with the developers to test each processes as per the system requirements. The test cases are created and tests are done on the processes and sub-processes. The bugs are reported and resolved.